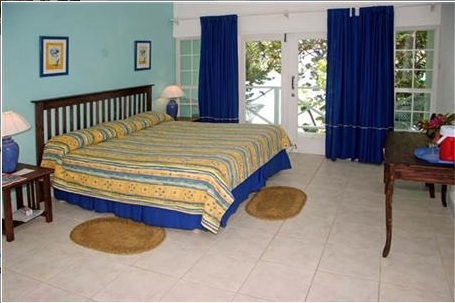 There are Tobago hotels and accommodation for divers all over the island of Tobago. From the south to northern side of the island. You can get 2 totally different experiences depending on the side of the island you stay. 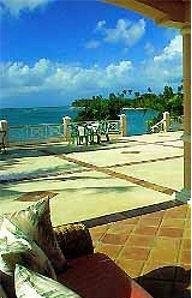 Browse through this selection of hotels in Tobago. 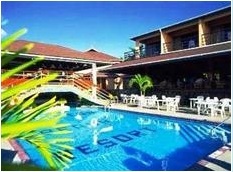 Read more about Coco Reef Hotel if you plan on staying close to the Crown Point area for your dive adventures.